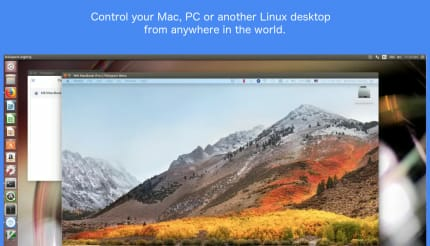 Simply and quickly connect and control your computer from anywhere in the world. 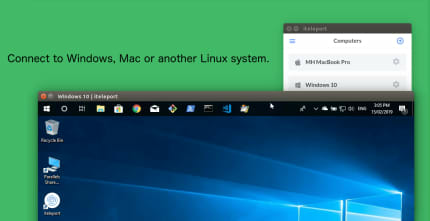 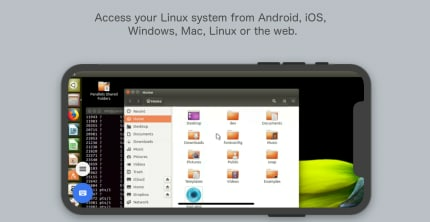 Install our desktop client on the computer you want to control, and connect to it from another Linux, Mac or Window computer, or from your iOS or Android device. 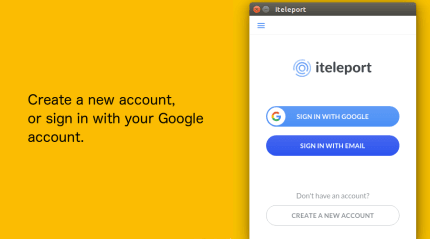 For support or feedback requests, please use the in-app Live support link, or, email us at help@iteleport.app.